No more dropped bowls! 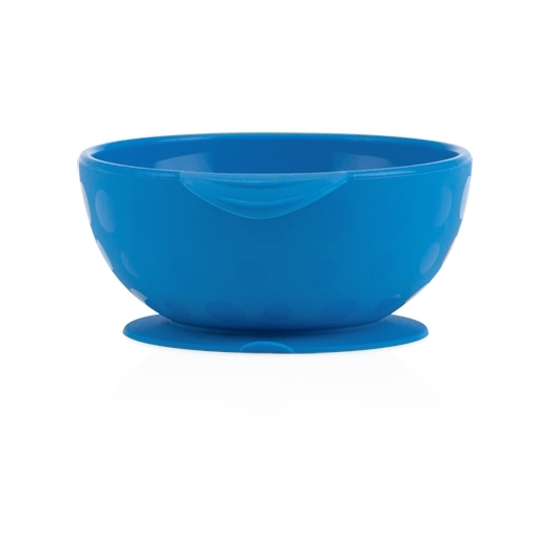 The Nûby™ Sure Grip™ tableware is designed to be easy to use and easy to clean while making sure food stays in the bowl. 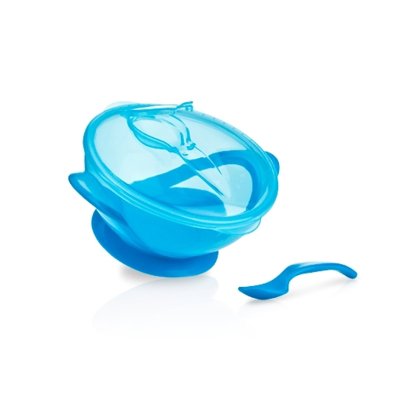 The built-in suction grip easily seals to the tabletop to make self-feeding easier on both you and your child. 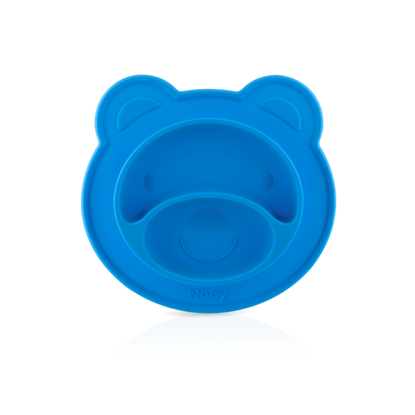 This product is designed to help parent have LESS spills and messes.